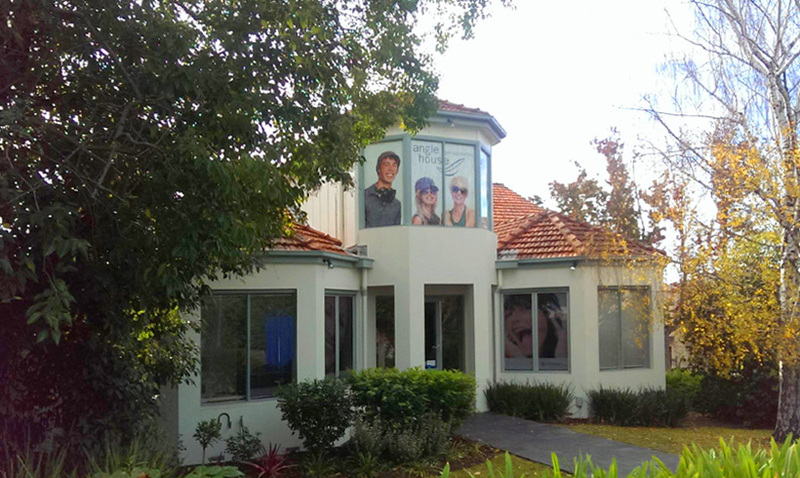 At the initial visit, Dr Nupur Kataria will focus on understanding your concerns and conduct a detailed assessment of your gum health and clinical condition. 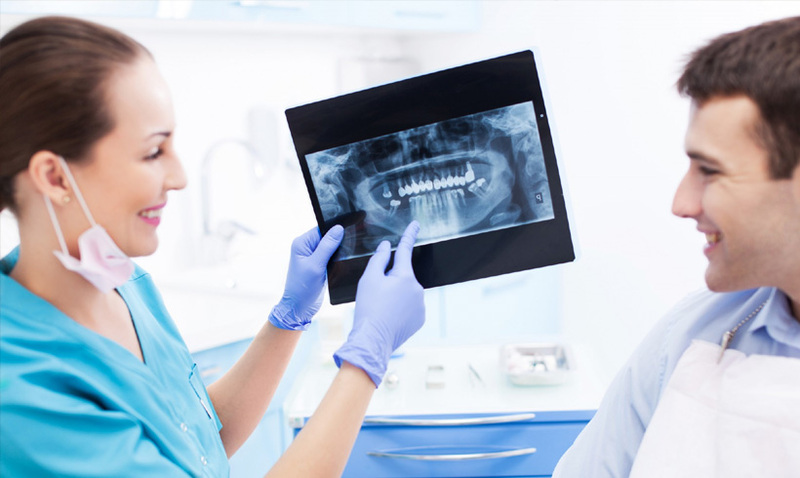 Appropriate X-rays might be taken if required. 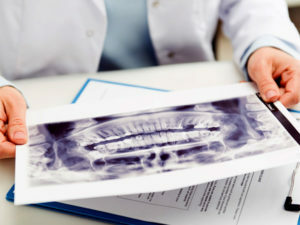 An assessment of the mouth might be undertaken to assess for the possibility of replacing teeth with hopeless prognosis or sites with missing teeth with Dental Implants. Scaling and root debridement comprises of the professional removal of calculus (tartar) and plaque (bacterial biofilm) from the surface of the tooth crown and root. It is carried out on the tooth surfaces both above and below the gum line. It is usually done under local anaesthetic to increase patient comfort. Open flap debridement: In some advanced periodontal cases, surgical periodontal procedures might be employed to address unresolved sites following non-surgical therapy. 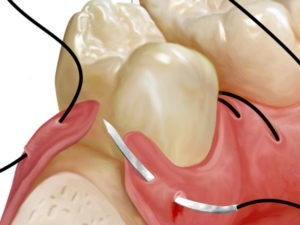 The surgical gum treatment is designed to treat cases of advanced soft tissue loss and bone loss. In very specific cases, when indicated, regenerative procedures might be used to aid in regenerating or repairing lost bone and lost periodontal structure. Regenerative techniques usually employ bone graft materials, resorbable collagen membranes and regenerative gels. In certain cases of advanced periodontal disease, osseous surgery is carried out as part of surgical periodontal therapy. Its aim is to reshape the bony deformities around the teeth and reduce the depth of gum pockets harbouring harmful disease causing bacteria. 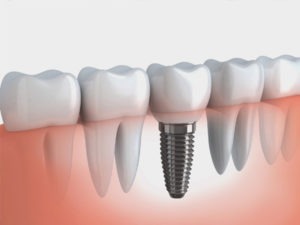 Infection around the implants might involve the gums around them or result in bone loss. 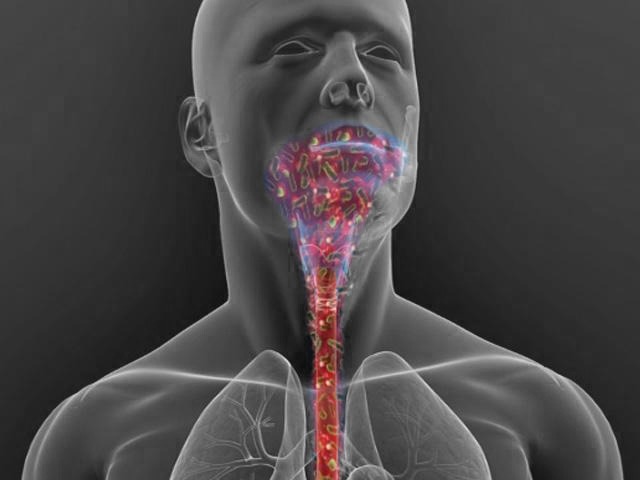 Depending on the severity of the case the treatment of this condition might involve reinforcing oral hygiene instructions, non-surgical treatment (scaling) and surgical therapy. A frenum is a muscle attachment which extends from inner lip to the oral mucosa. If the frenum is markedly large and high, very close to the gum margins, it might result in gap between the two upper front teeth. 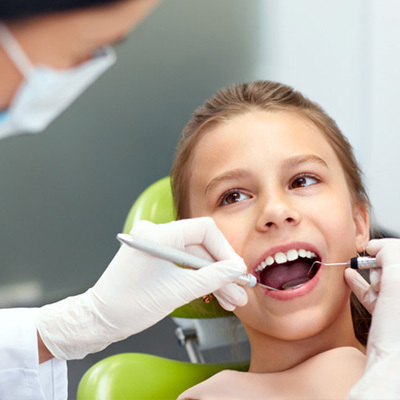 Frenectomy is a procedure designed to surgically remove the frenum. 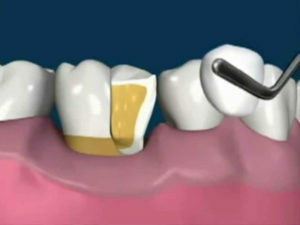 Crown lengthening is carried out to alter the gum margin of the tooth. A minimum width between gum margins and margins of fillings and crowns is critical to ensure long term gum health and aesthetics. Some patients might have short clinical crowns or display excess gum tissue during function. Aesthetic crown lengthening might be used to help improve such cases. 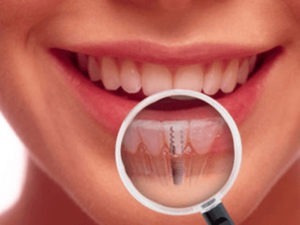 This might entail simple surgical reshaping of the gums alone. However, in most of the cases underlying bone needs to be repositioned as well to not compromise the long term gingival health. 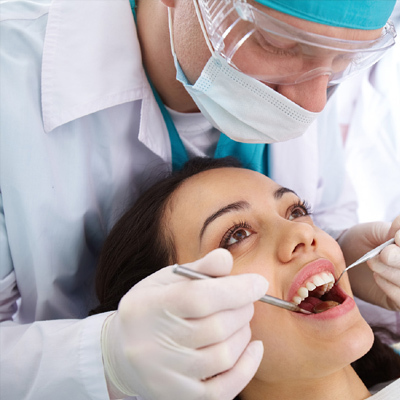 Grossly cavitated or broken down teeth often need complex restorations such as crowns. At times the margins of the cavities might be extending below the gum margins. Functional crown lengthening reshapes the gums and underlying bone around the teeth to lengthen the clinical crowns of the teeth, to allow sufficient amount of natural tooth structure above the gum line or exposes the cavity margins, facilitating the placement of such a restoration. 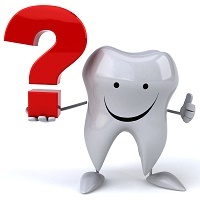 Gum recession is a condition wherein the gum tissues shrink or recede resulting in the exposure of tooth roots. Gingival recession can be characterised by red inflamed gum margins, increased sensitivity to cold, infection, receding gums, teeth appearing longer and exposure of roots of the teeth. Some of the consequences of gum recession are increased risk of cavities in roots and loss of supporting structure of teeth. Gum grafting might be indicated in these cases to cover the areas of recession.